Duvet Only. 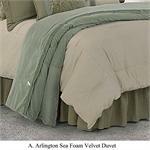 Arlington Sea Foam Velvet Duvet. Super Queen measures 92x96, Super King measures 110x96. Dry clean only. 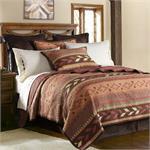 This Ranch Style Western Bedding Set features a generously over-filled comforter accented with bold embroidered strands of Barbwire. 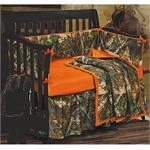 Quality Bedding. Over-sized for Pillow Top. Soft dark tan faux-suede. 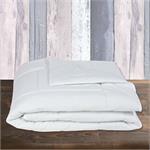 New Spring 2015 Bedding Line Up Available this Nov 2014. Capri Bedding Collection Duvet (4pc) Set. 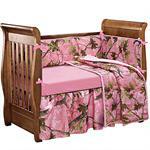 Sets include Duvet, Dust Ruffle, and Pillow Shams. 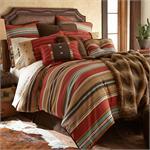 Red faux tooled leather western bedding set with distressed faux leather bed skirt, sham(s) and accent pillows. Red contrasted with turquoise. 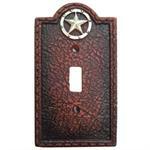 Western style with distressed faux leather strips with silver-toned brads running down the top sides. Gorgeous Turquoise faux leather, fashioned after detailed hand-tooled leather, is complimented by bold western red and rich chocolate. 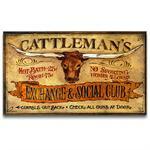 Fringe and Concho accents finish the style with tasteful western flare. 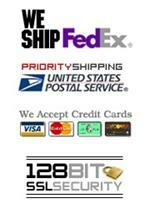 Solid Color Quilted Matelesse Cotton Filled, Prewashed Luxury Oversized Quilt. 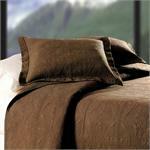 King Measures 108" x 92", Full / Queen Measures 90 x 92, Choco Brown. Shams sold separately.